Our Zero Carbon Market beats renewable energy and fossil fuels on price and our customers earn Energis token rewards as a catalyst for change. Together we can reduce carbon emissions faster than renewable energy. 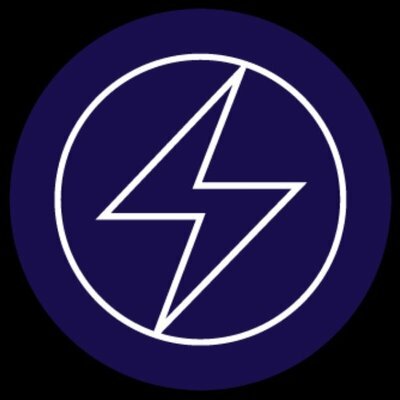 A total of 1% (2.4M ENERGIS TOKENS) will be assigned to the Bounty Pool. 1. Videos and articles have to be meaningful and related to Zero Carbon Project: the Token Sale, aspects of the Whitepaper, etc. (whether or not it’s relevant remains at the sole discretion of Amazix/Zero Carbon Project). 6. Only high quality original content will be accepted. Those producing low quality content, plagiarizing or stealing will be given 0 stakes. 10. Max 5 articles/videos per user (max 5 for all content). 12. The blog must be at least 3 months old to be accepted. 5% of tokens are reserved for bounty participants who go the extra mile and make a special effort to promote our Token Sale. These tokens will be assigned at the sole discretion of AmaZix/Zero Carbon Project (so we won’t accept any objections to how they are distributed).